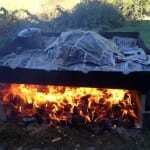 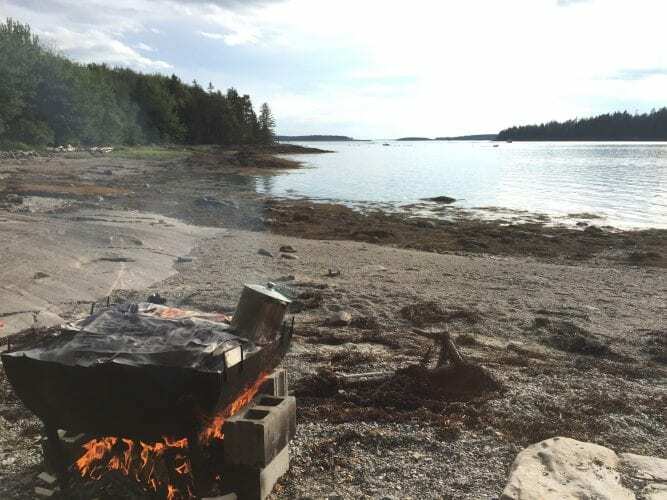 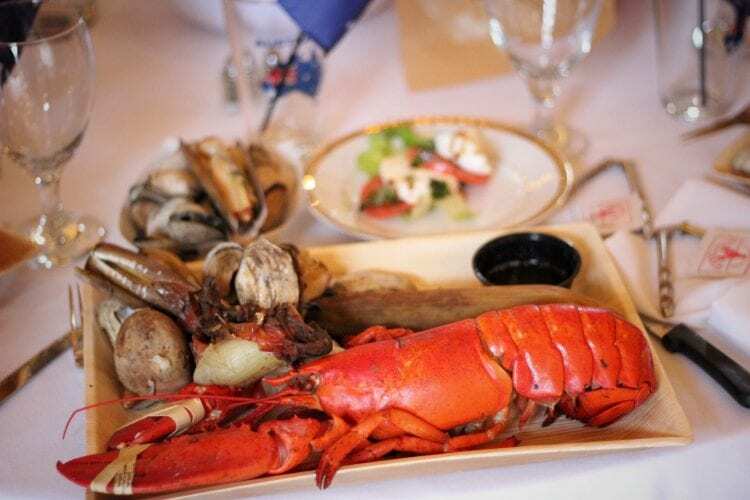 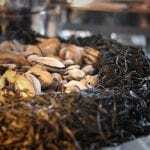 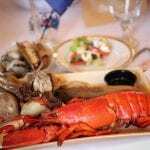 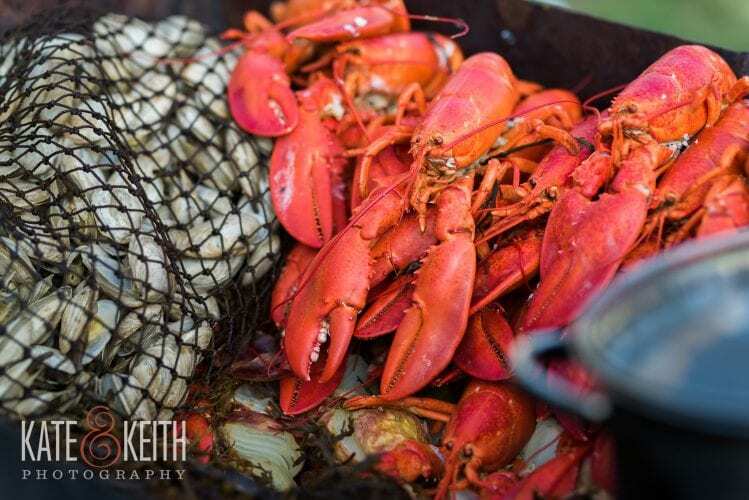 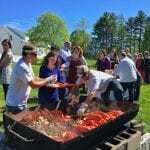 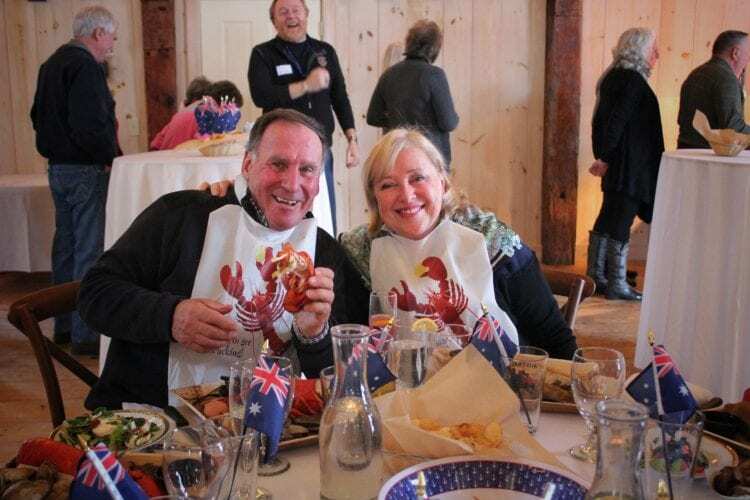 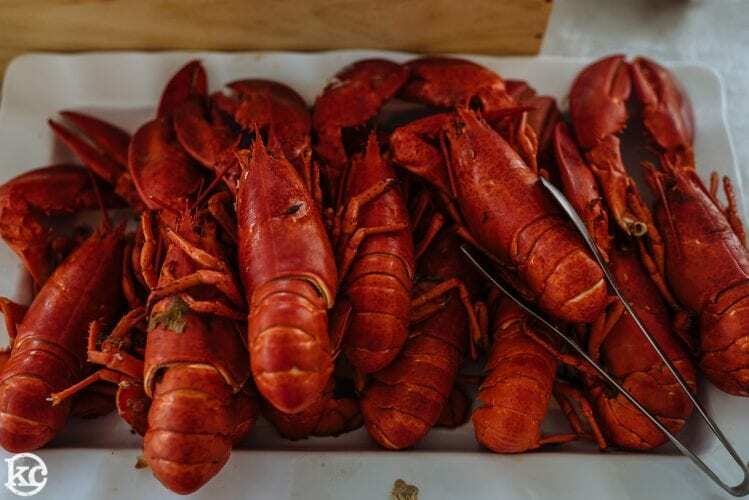 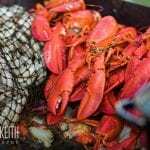 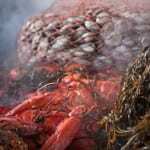 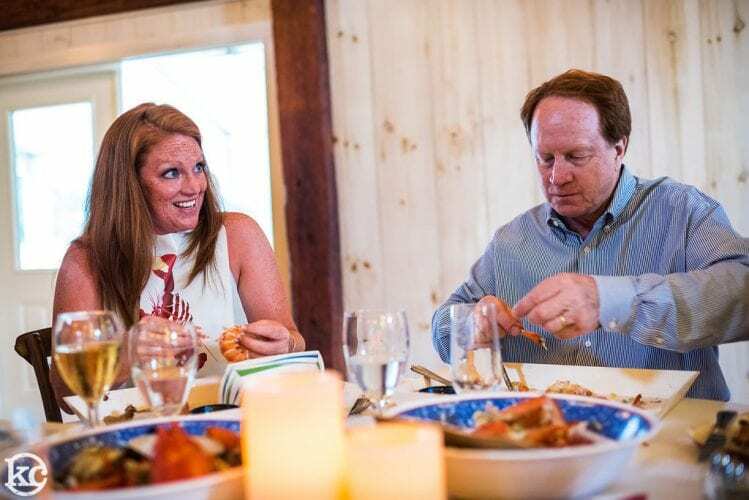 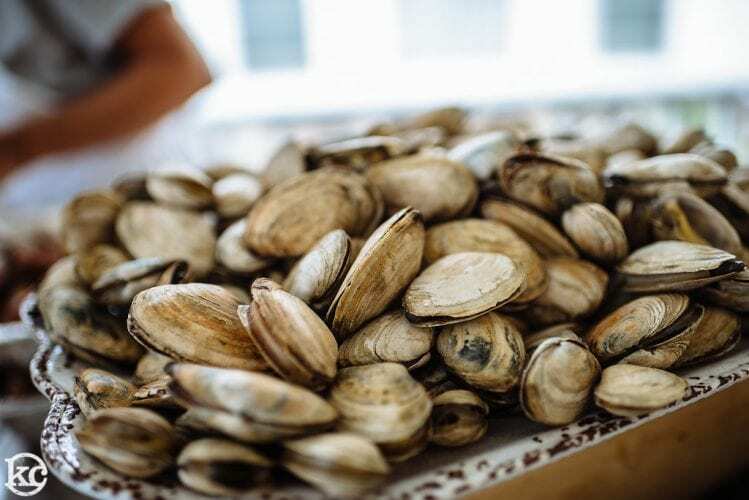 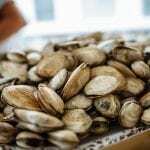 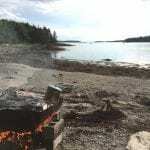 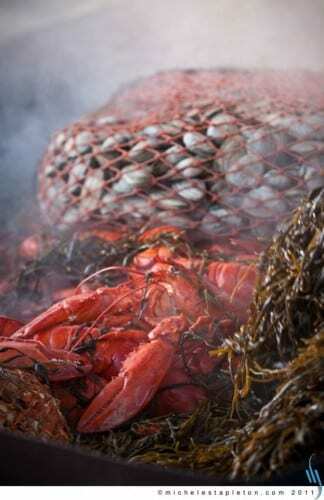 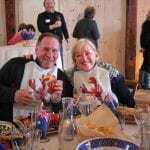 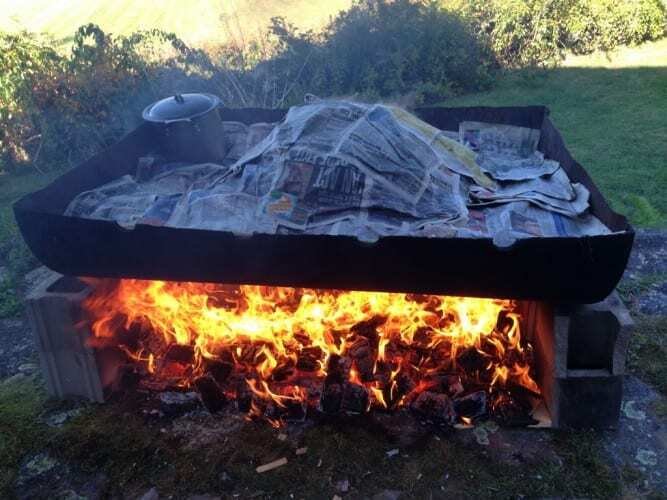 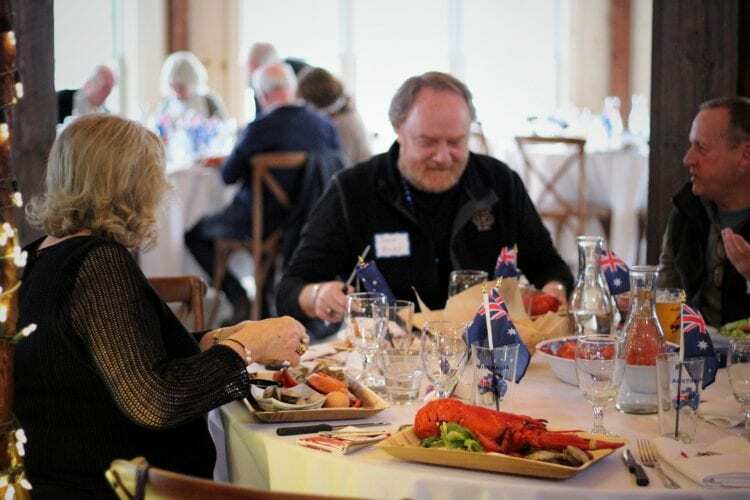 Enjoy a traditional Maine treat … a real Lobster Bake! 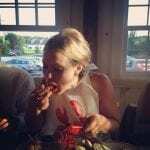 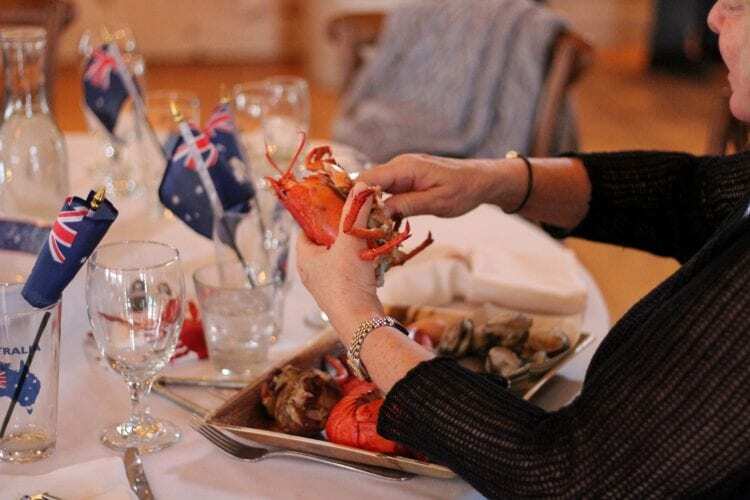 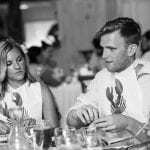 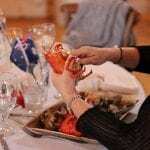 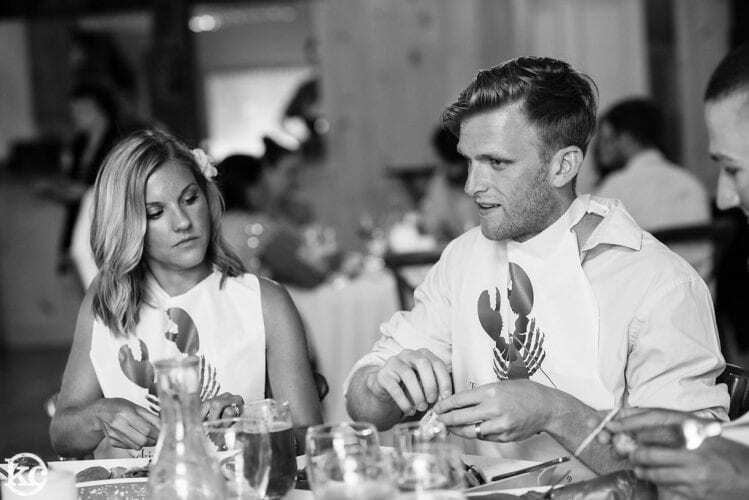 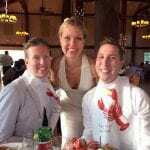 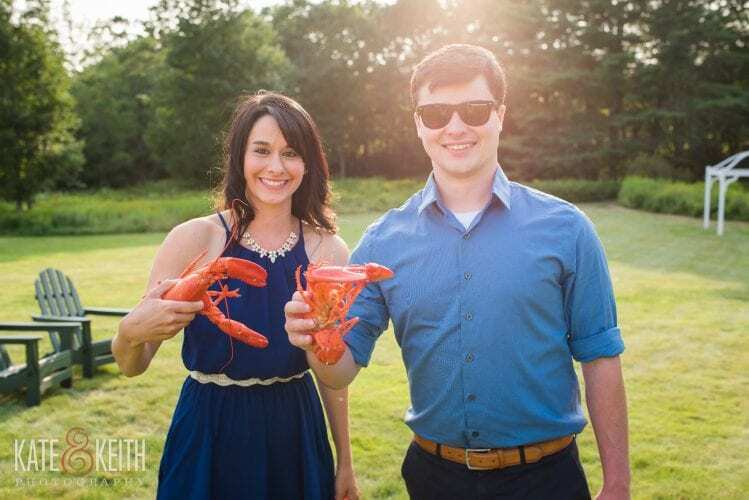 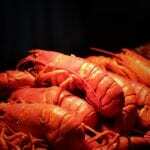 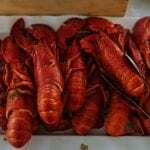 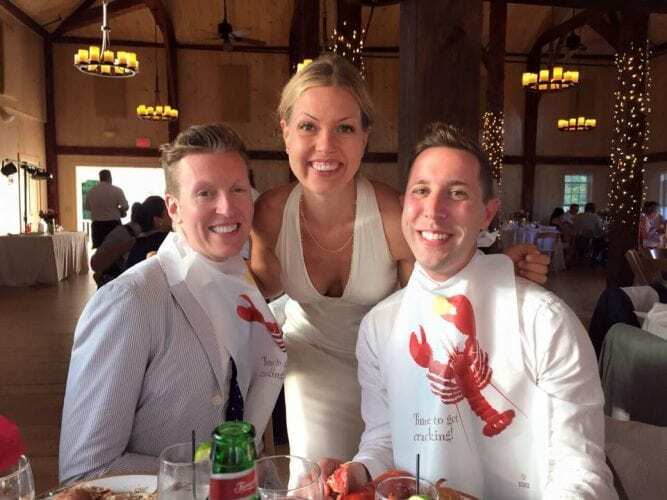 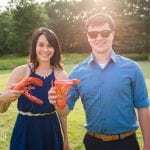 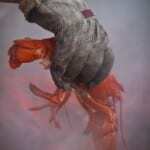 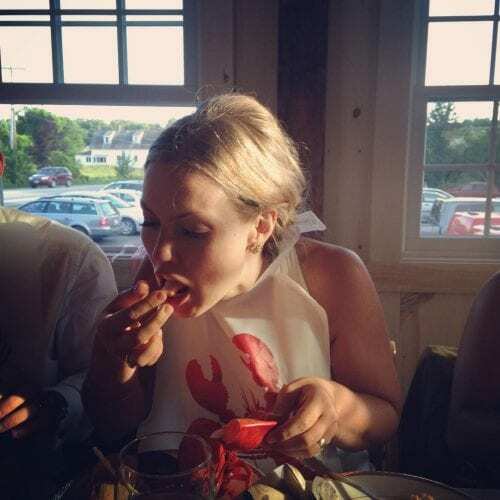 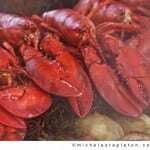 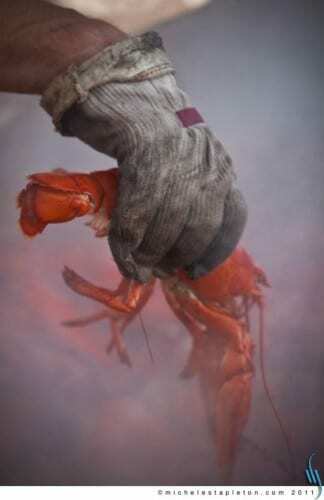 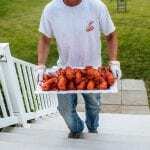 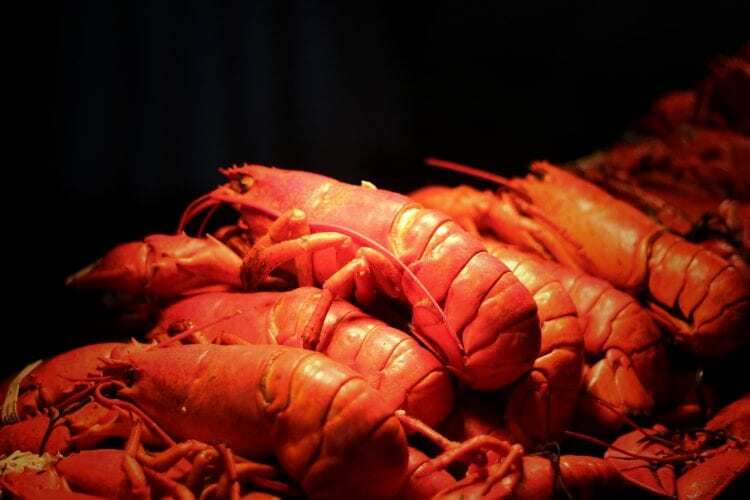 Stone Cove Catering is proud to prepare Real Maine Lobster in the traditional manner. 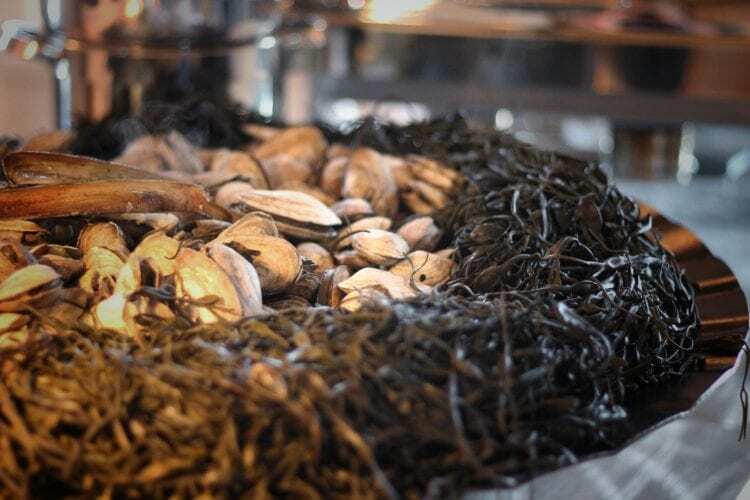 Layers of seaweed, clams, lobster, potatoes, onions, corn on the cob and the egg timer. 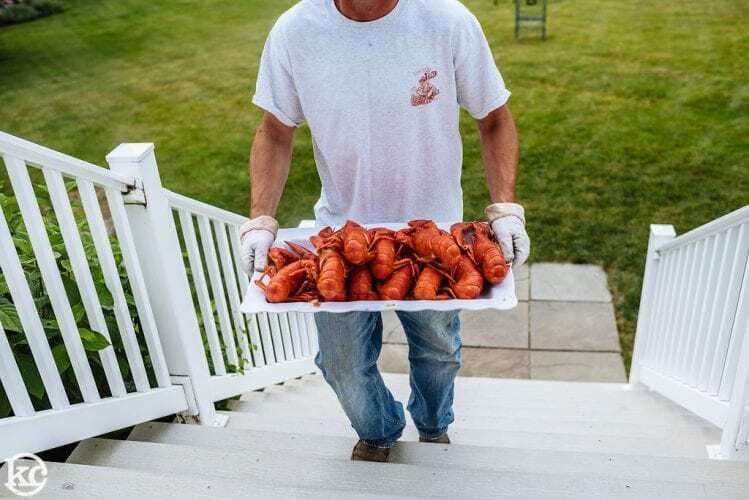 Our lobsters come by way of Jason Lord, a second generation lobsterman who fishes out of New Harbor on his boat, “Sleepless Nights.” Jason brings your lobsters fresh from the docks and then will charm your guests with stories of lobstering and the sea, as he prepares this special treat. 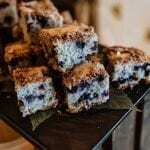 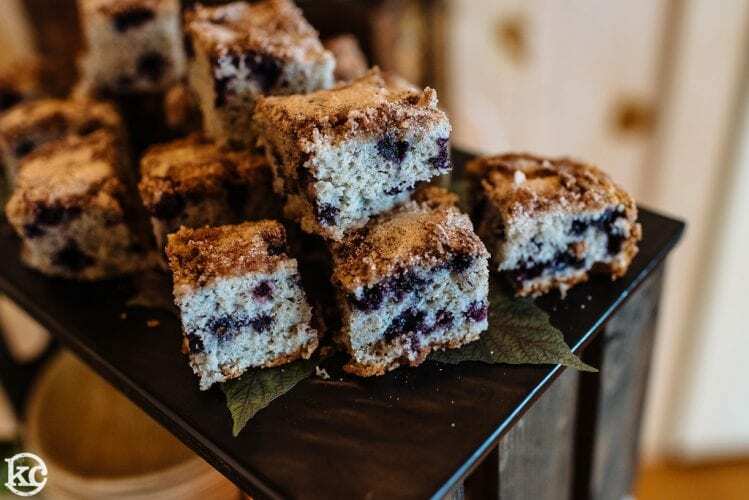 Add your own touch – appetizers, non seafood entrees, bar service – and then finish off dinner with Maine Blueberry Cake. 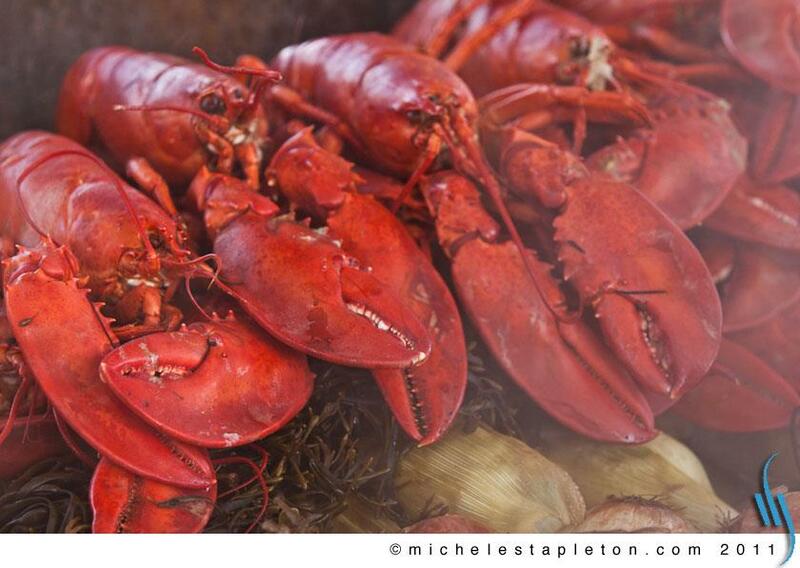 This is the essence of Maine.